We specialize in natural approaches to treating, managing, and preventing various health problems. Our experienced, friendly wellness staff specializes in a variety of fields, including acupuncture and Asian medicine, naturopathic medicine, chiropractic care, plus massage and bodywork. Edmonds Wellness Clinic provides full-service care for pain management needs, fertility issues, injury recovery, neurological and mental health disorders, chronic disease, illness prevention, and more. Our experts provide a comprehensive approach to healthcare to support your overall well-being. Founded by Mark H. Nolting, ND, L.Ac. DiplAc, DNBAO, Edmonds Wellness Clinic began serving the Edmonds, Lynnwood, and North Seattle region in 2001. 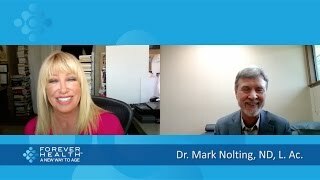 Dr. Nolting has been practicing acupuncture and naturopathic medicine for nearly 30 years. 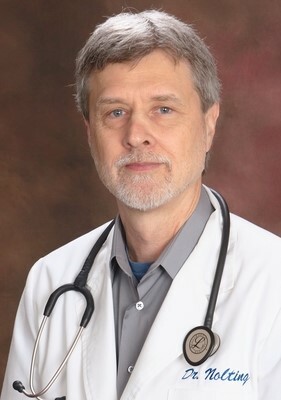 He is well-known in the natural health community, having chaired the acupuncture program at Bastyr University, serving on various local and national acupuncture organization boards, working as a medical director for a leading national well-being company for the past 10 years, and mentoring many students along the way. He has traveled to China many times to promote medical education and exchange opportunities. With so much knowledge currently at our fingertips, it important to stay up-to-date — with the right information.